Warminster residents can obtain an official “No Solicitation” sign, available at the Township’s Police, Administration, and Licenses & Inspections building, or download here. Senior Citizens (minimum age 62) are eligible for a trash discount ($55) on the County and Township bill. Please present your driver’s license as proof of age and residency. All refunds must be requested prior to December 30 of the current year. Condo residents do not pay their trash bills to the Township and are not eligible for the above discount. Please call (215) 443-8282 if you need more information, or if the Tax Office may be of service in any way. Starting in 2011, Keystone Collections Group is the Earned Income and Local Services Tax Collector for Warminster Township. For the EIT, the political subdivision code, or PSD, is 090403. 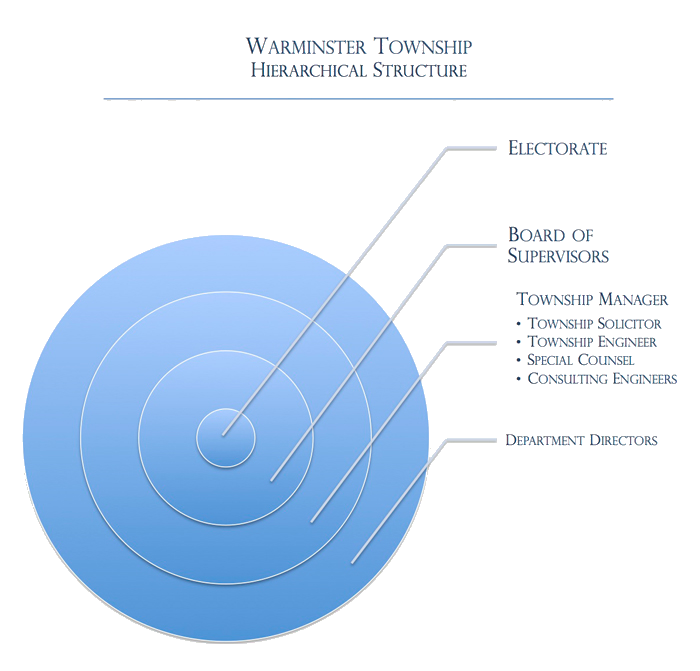 Warminster Township Board of Supervisors seek resident volunteers to be appointed to a variety of Boards and Commissions which act as advisory boards to the Township Supervisors. This board meets the 2nd Wednesday of each month at 6:00pm at the Warminster Township Free Library. This board meets the 2nd and 4th Tuesday of each month at 7:00pm at the Township Administration Building. This board meets the 2nd and 4th Wednesday of each month at 7:00pm at the Township Administration Building. The board consists of five residents of the Township appointed by resolution by the Board of Supervisors. The term of office is five years with the term of office of one member expiring each year. The Zoning Hearing Board is created in accordance with the provisions of Article IX of the Pennsylvania Municipalities Planning Code, 53 P.S. §10901 et seq. This board meets the 4th Monday of every month at 7:00 pm at the Administration Building. Fore more information, please visit our Environmental Information page. This board meets the 2nd Tuesday of every other month at 3:00pm at Five Ponds Golf Club. This board meets the 1st Wednesday of every other month at 6:30pm at the WREC. This committee meets the 1st and 3rd Tuesday of each month at 7:00 PM at the Administration Building. The Township Board of Supervisors is charged by the Commonwealth of Pennsylvania with, among other things, the general governance of the Township and the execution of legislative, executive, and administrative powers in order to ensure sound fiscal management and to secure the health, safety and welfare of the citizens of the Township. To email a supervisor directly, please select one from below. Mr. Croley is presently serving as Chairman of the Board of Supervisors. Prior to his election to the Board of Supervisors in January 2014, he served as a member of the Ad Hoc Centennial School District Land & Property Use Committee. Jason is also an active member of the Friends of Warminster Library and volunteers at various community events throughout the year. Jason’s professional background is in operational management. He has worked in a diverse number of fields including medical education, contract administration, engineering, pharmacy & healthcare benefits, multi-channel contact centers and human resources for clients such as Merck, Comcast, Novartis, Pfizer and Blue Cross Blue Shield. He currently serves as Manager of Training and Quality at Health Advocate. Born in Pottsville, PA and raised in the Pennsylvania Coal Region, Jason graduated from Blue Mountain High School and studied communications at Susquehanna University. He resides in Warminster with his wife and children. Mr. McPhillips is presently serving as Vice Chairman of the Board of Supervisors. He has worked with the Warminster Police Department on the Bucks County Prescription Drug Take- Back Program, and as an advocate for seniors, he works with the management team at the Ben Wilson Senior Center on various projects. 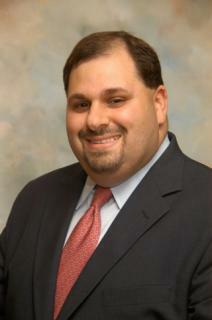 Dan also represents Warminster Township as a member of the Bucks County Community Development Board. Before his appointment to the Board of Supervisors, Dan was an active member in our community having served on the Warminster Township Zoning Hearing Board, Planning Commission, Finance and Budget Advisory Board, and as past Chair of the Environmental Advisory Council. Mr. McPhillips, a life-long resident of Warminster Township, is a product of the Centennial School District and a graduate of Archbishop Wood High School. He received an Assoicate’s Degree in Behavioral Science from Bucks County Community College and a Bachelor’s Degree in Political Science from LaSalle University. Ms. Frescatore is currently serving as the Secretary of the Board of Supervisors. She has resided in Warminster for 33 years. She was the former chairwoman of Warminster Township’s Communications Board. 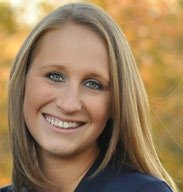 In addition, Katherine was a volunteer coach for a variety of Warminster’s Intramural sports teams for 27 years. She coached boys’ baseball, boys’ and girls’ basketball and girls’ softball. Mr. McKee is presently serving as Treasurer of the Board of Supervisors. Prior to his election to the Board of Supervisors in January 2012, he served as Citizen Advisor to Parks and Recreation Board (2009 -2011), and the Ad hoc Tri Centennial Committee that was created in 2010 to celebrate the 300th Anniversary of the Township. Mark worked tirelessly to raise the funds necessary to support the Warminster Community Park Safety Town Committee Rotary project, a kid's park to teach the kids the rules of the road. He is committed to the Board's goal of working to help residents address storm water and other quality of life concerns, and promoting a business friendly municipal government. Mark, who has 30 years of experience in the construction and interior finish industry, resides in Warminster with his wife of 20 years, Erica, and their son Jack. Mr. Munroe is currently serving as the Assistant Treasurer of the Board of Supervisors. Munroe, a resident of Warminster of more than 10 years, is a former Radnor police officer and Navy veteran. He brings his more than 10 years of experience as a police officer and police supervisor to the Board. The Township Board of Supervisors created the Office of the Township Manager to serve as the Chief Administrative Officer of the Township. 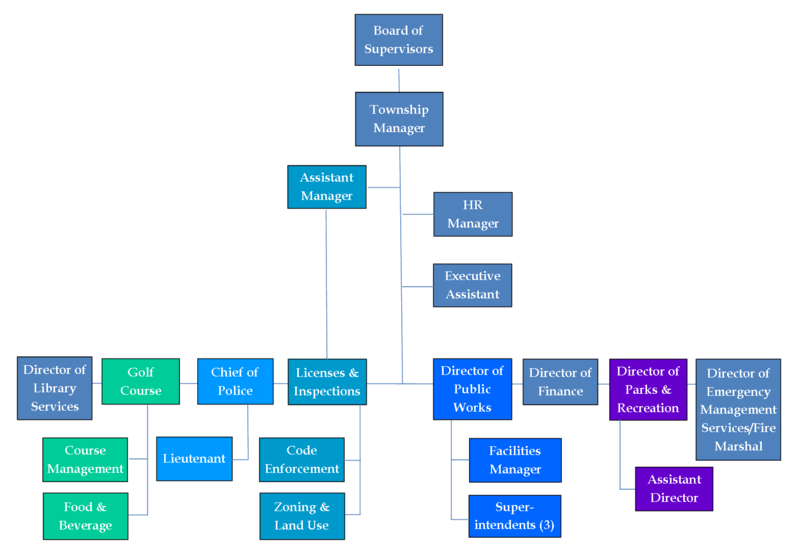 The Township Manager is appointed by a majority vote of the Board of Supervisors and is chosen solely on the basis of executive and administrative qualifications, education, and experience in the principles and practices of public policy and administration with respect to the duties of the office of Township Manager. The Manager is responsible to the Board of Supervisors for the proper and efficient administration of all responsibilities and diligent execution of all authority and duties of administration, for directing the daily operations and achieving the established goals and objectives of the governing body. Gregg was appointed Township Manager in Warminster on May 23, 2016. His career in municipal government began as First Selectman, and Chief Executive Officer, of Colchester, CT. He then served as Township Manager for Pocono Township in Monroe County. Prior to entering public service, Gregg held private sector positions in both the satellite telecommunications and insurance industries focusing on business operations and project management. Gregg has a B.S. in Business and Economics from Lehigh University and an MBA from the University of Connecticut. Gregg is a private pilot and tries to spend his free time flying. He and his wife Faith have two young children. Amanda Zimmerman joined Warminster Township in September 2016 as the Assistant Township Manager. Amanda has a Masters in Public Policy and has worked in municipal government in various roles since 2011. Prior to joining Warminster, she was the Assistant Township Manager for Worcester Township where she oversaw land development and parks and recreation. She has also worked for Hatfield and Haverford Townships in their park and recreation departments. Amanda is mainly responsible for overseeing the daily operations of land development and the Department of Licenses and Inspections. She hopes to use her experience to streamline and continue the modernization of the operations in the Department of License and Inspections and efficiently guide land development projects through the process. Amanda is looking forward to working on many different projects during her time here and working with the various boards and commissions.